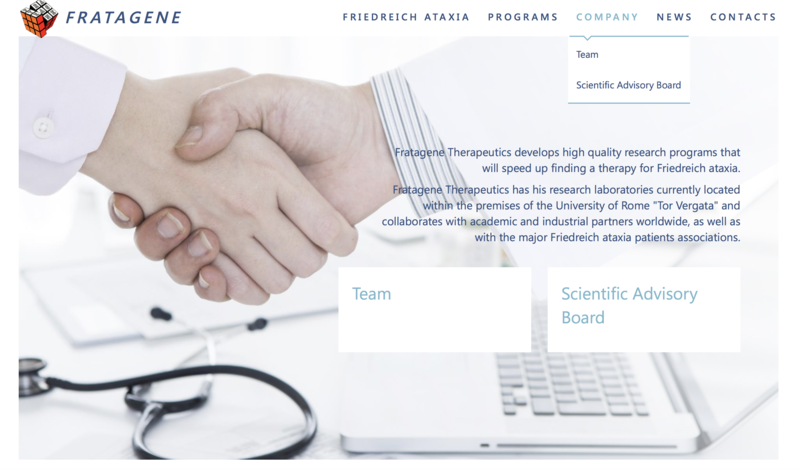 Fratagene Therapeutics develops high quality research programs that could speed up finding a therapy for Friedreich ataxia. 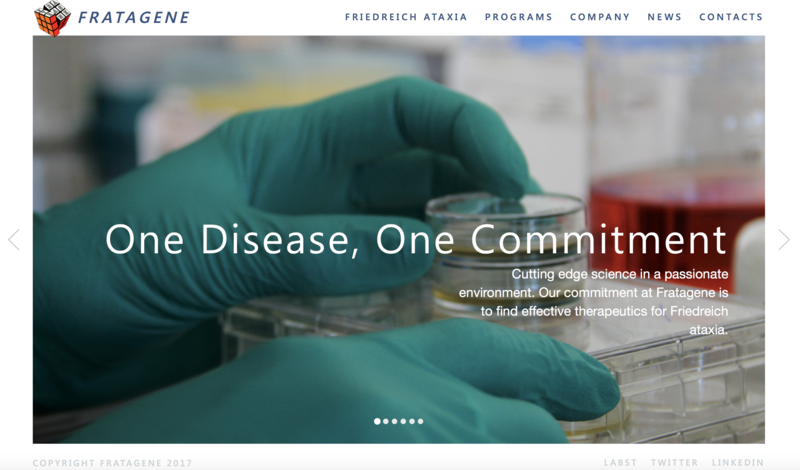 We’ve made a neat, clean and laconic responsive design to present the company in the best light. 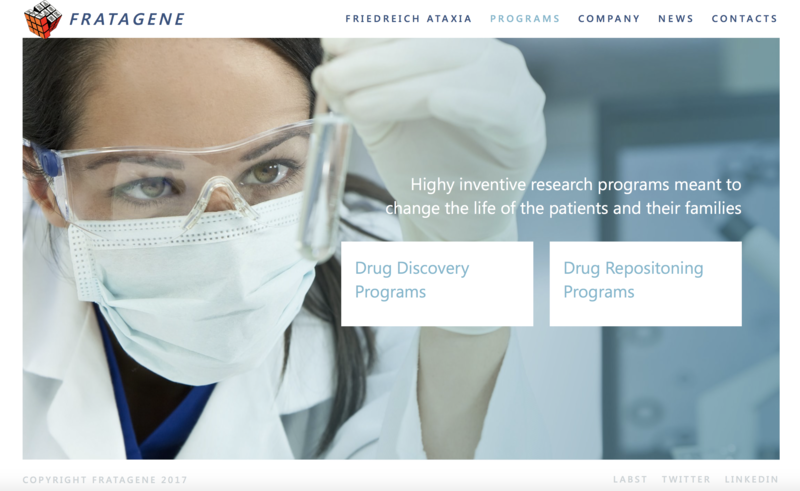 Choosing the website style we’ve concentrated on the images of finding a cure and achieving recovery as the final goals of the company action (instead of destructive image of disease).